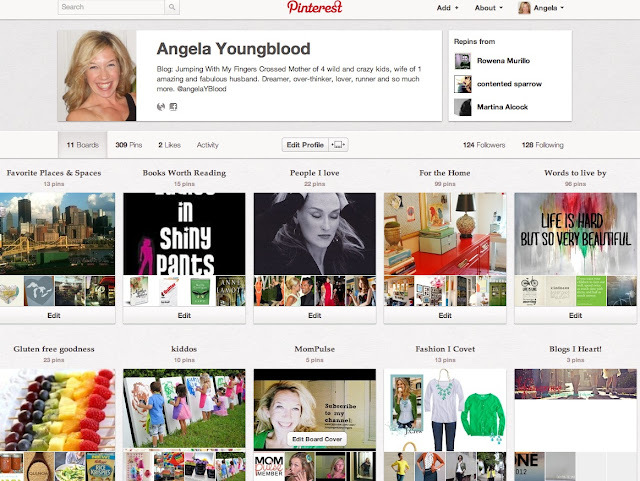 Over the past couple of weeks, I've been more about pinning than making/creating/crafting. Sometimes the poser in me takes over and I'm all about pinning pretty things just because they are pretty and I have no intention of making them. 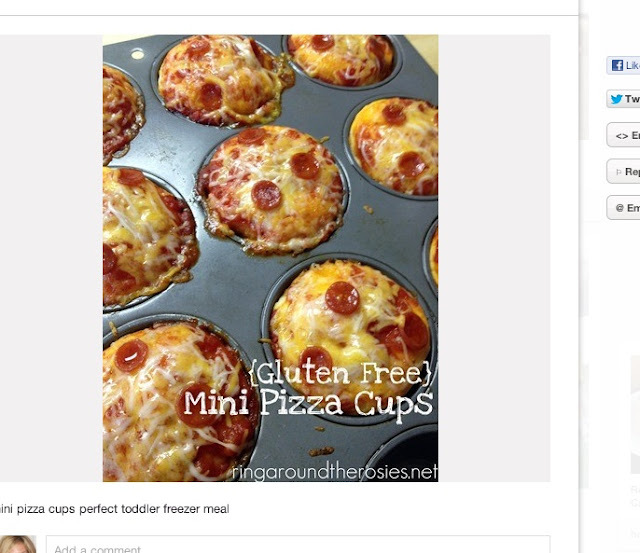 But I did do a couple simple projects and used Pinterest as a quick reference guide. 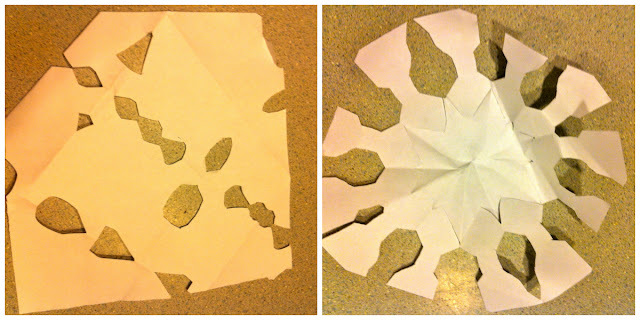 One afternoon, the kids and I made paper snowflakes. 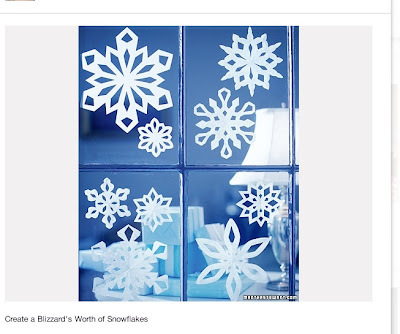 Click here for an easy how-to-cut snowflake guide. Sure, some turned out better than others. But overall, it was a fun project that the whole family could do together (ages 5 and up). And then I copied a chalkboard design from a Pinterest picture and of course my writing is crooked. I do everything crooked. 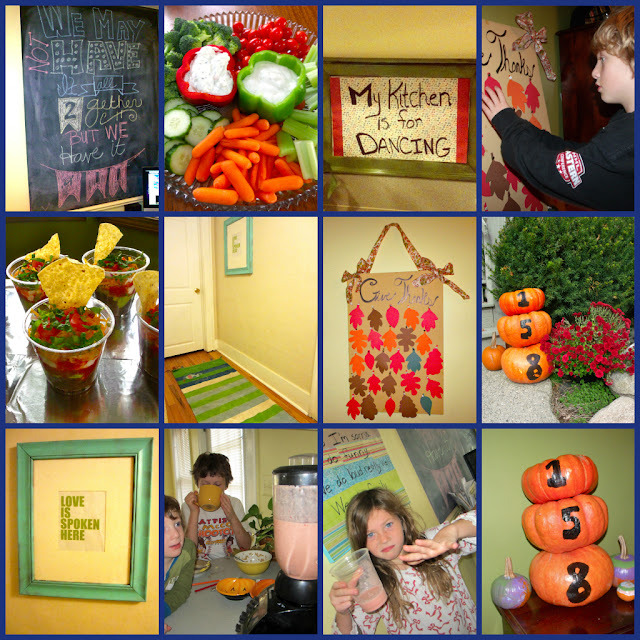 Two simple, yet I think quite lovely, projects that make my home cozier and sweeter. Here are a few projects that I am resolving to attempt in the near future, so stay tuned. It seems like a crazy, big project...but it could happen people. I'm going to try it. I have two old doors just sitting in the garage, waiting to be Pinterested. I can't wait to try my friend Jaima's recipe. Just have to come up with what words I want on my subway sign and then I'm tackling this bad boy. It's a new year and I'm feeling all inspired to do something new and scary. 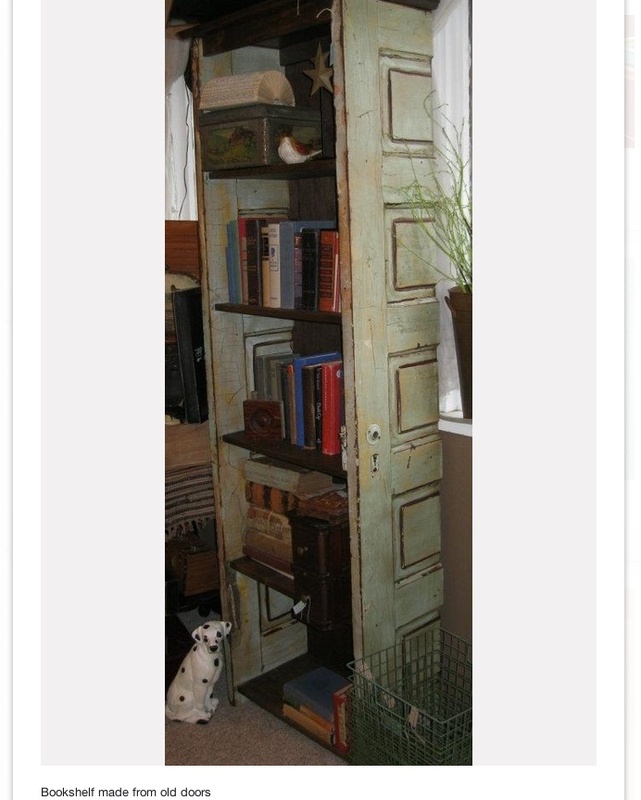 So, I'm hosting a blog linky, or blog hop. But here's the thing, I hate the word "linky," it's dumb. So I'm calling it a blog share. 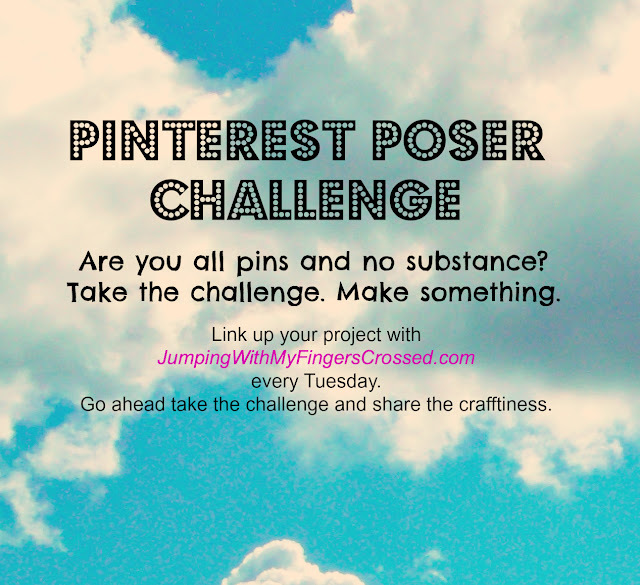 If you have a blog and you wrote a post about something you made, sewed, cooked, painted that was inspired by Pinterest, please link up and share. 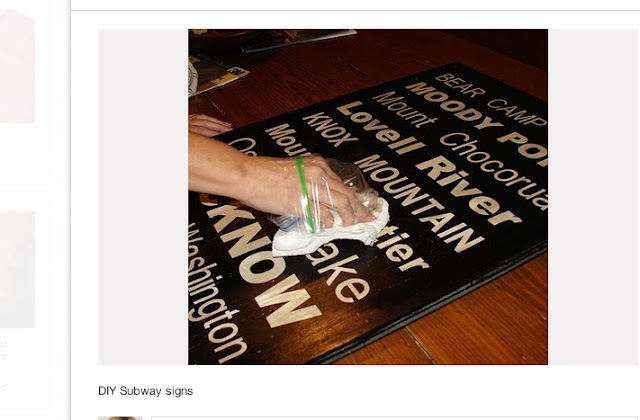 ooh, maybe your subway-style sign could have your favorite pittsburgh neighborhoods? they have such great names...shadyside, squirrel hill, point breeze, etc. I LOVE your idea Jen! You are brilliant. BTW, I still need your help w/your curtains made out of sheets idea.